For many California affluent homebuyers, good health is the ultimate luxury. 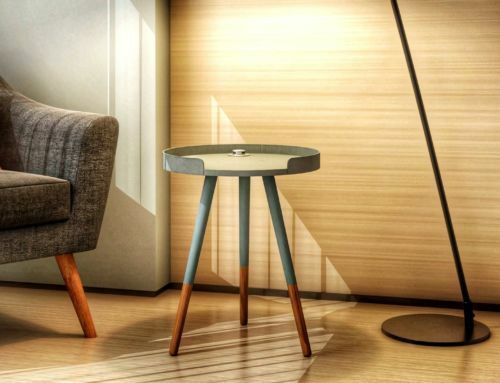 As more people focus their lives around healthy living and wellness, they are increasingly turning their homes into personal sanctuaries with private wellness centers and spas. And why shouldn’t they? They should be able to enjoy all of their hard work and success by leading better, longer lives in their homes. In busy, hectic and tech-centered Silicon Valley, wellness is practically a luxury necessity. Brett Caviness of Coldwell Banker Residential Brokerage in Menlo Park-El Camino, who specializes in representing fine properties from Menlo Park to Atherton, has noticed an increase in flex spaces and lower level wellness centers, fitness rooms or spas. 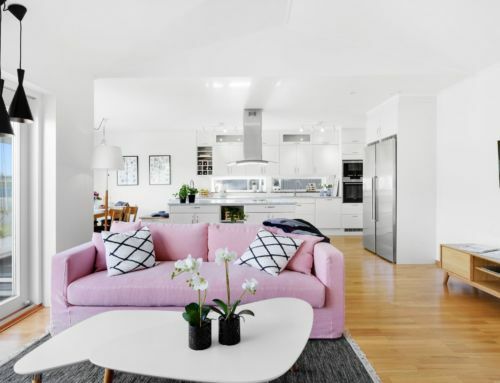 We recently caught up with the award-winning real estate agent to ask about this budding “living well” real estate trend. When did you first notice this trend? I would say it first started to notice the trend in the last two years. And since then, how many of these spa or wellness centers have you seen? I’m seeing it in virtually all of the new construction being built and coming to market in the $7 million+ range and in the areas that I serve. All of these newly constructed homes will have some sort of spa, fitness or wellness facility. This year, I’ve probably seen about a dozen or more new properties come on the market with a spa or wellness element. 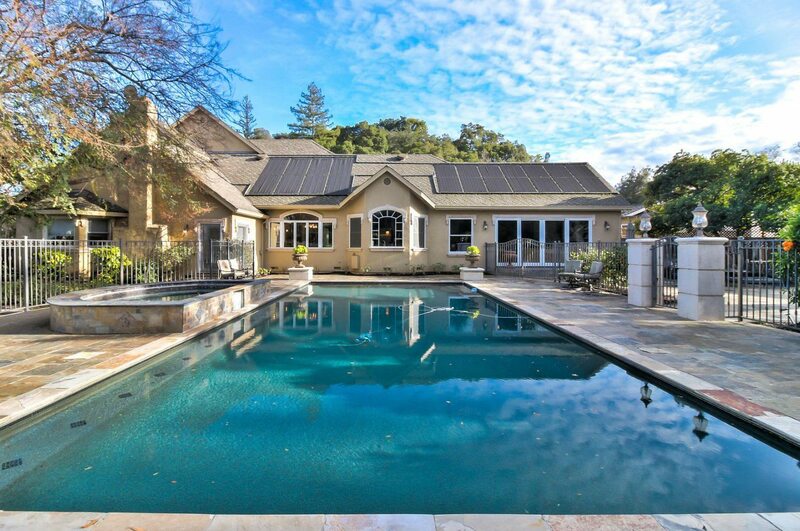 6793 Elwood Road is listed at $2,999,500 by The Chiavettas of Coldwell Banker Los Gatos. 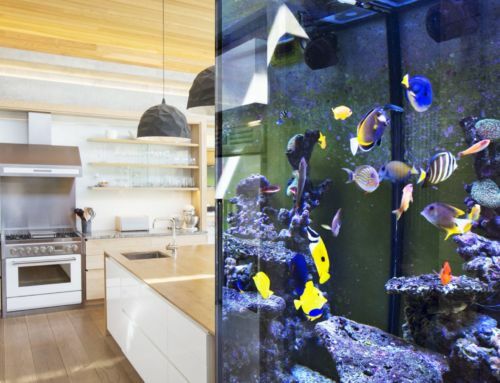 In your opinion, what’s primarily driving builders, designers or homeowners to add them into their homes? It’s primarily driven by a desire for convenience and privacy, of course. Today’s luxury buyers really expect everything under one roof. Additionally, California is very health conscious, in general. People here tend to be focused on health, fitness and sustainability, too. In Silicon Valley, people tend to work long hours. Many companies don’t even keep typical 9 to 5 work hours. So, people may arrive to work early and stay late, or work weekends. Executives are no different. 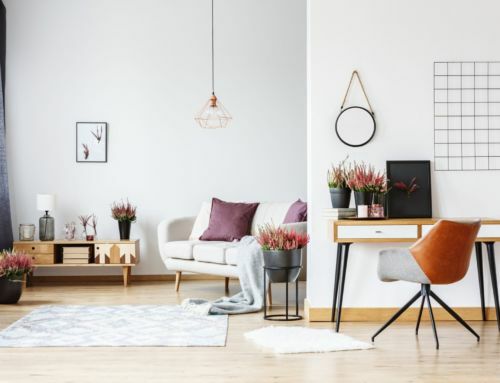 If they have a flex space in their home — and that is really a luxury because space comes at such a premium — they want to create a place where they can relax before or after a long work day. Is it primarily driven by homeowner demand? 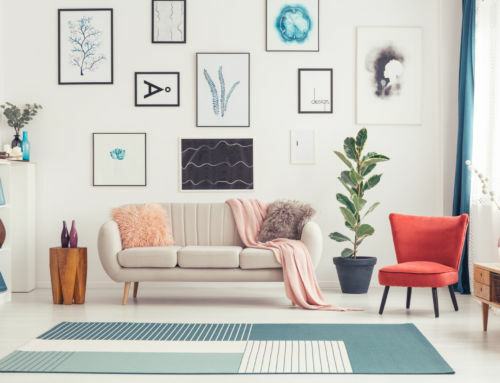 Is there a general price range where you’re seeing the flex space trend? I would say the price range where we generally see these spaces is in the $7 to $20 million category. In the lower end of that range, the spaces will often be blank canvases. When you get into the $20 million homes, you will see more elaborate buildouts with massage tables and other types of staging. 25 Rustic Way is listed at $4,250,000 by Laura Abrams of Coldwell Banker Orinda. Are there certain areas, neighborhoods or cities where they seem to be most concentrated? I am seeing it in Menlo Park in new construction projects. 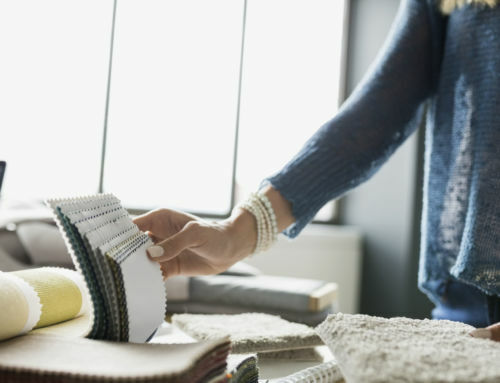 In Atherton, it is more in the resale market, with end users customizing their homes. Spec home development in Atherton has slowed down somewhat, so it’s harder to find properties right now. Acreage comes at such a premium that one acre is considered a lot of land — and of course, you need land to build out some of these flex spaces. 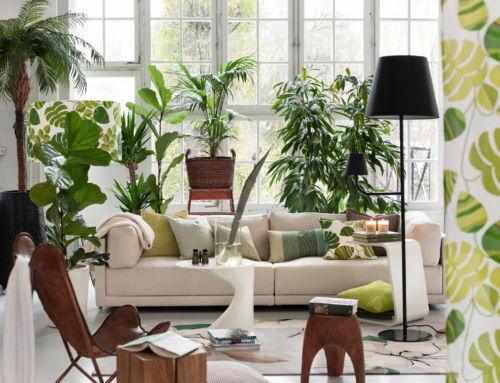 Right now, the biggest trend is basements because we just don’t have the acreage. 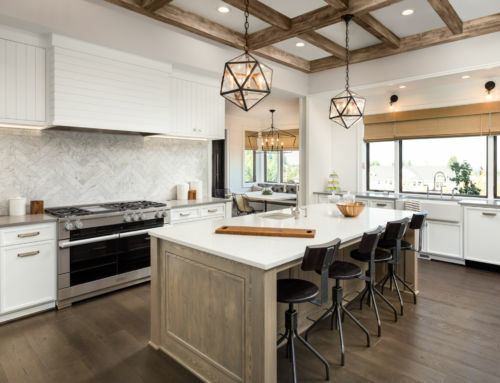 Builders are building down so they can increase the total footprint of the home and include all of those aspirational spaces. Wine cellars, home gyms, entertainment centers and wellness centers are all going in the basement. 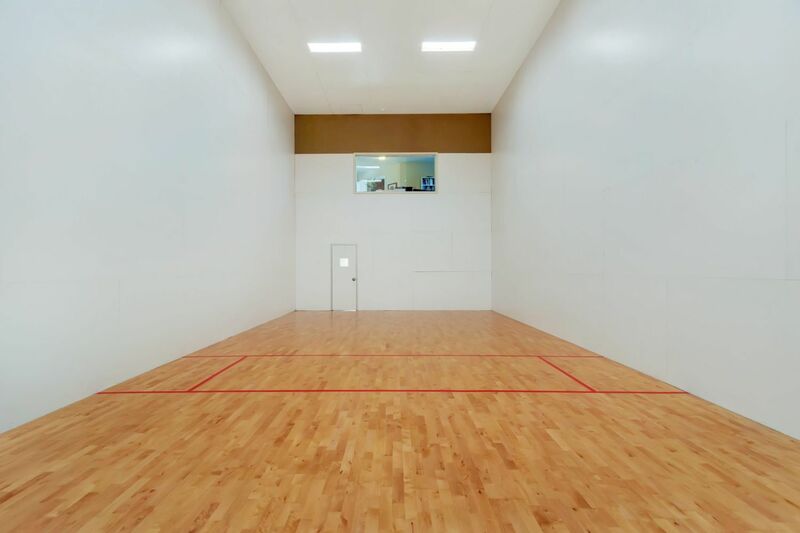 What does a typical basement level wellness center look like? A typical wellness center will be in the 600 to 700 square foot range. Perhaps it will have mirrored walls, an attached bathroom and steam shower, perhaps a sauna nearby and it’s staged with yoga mats. 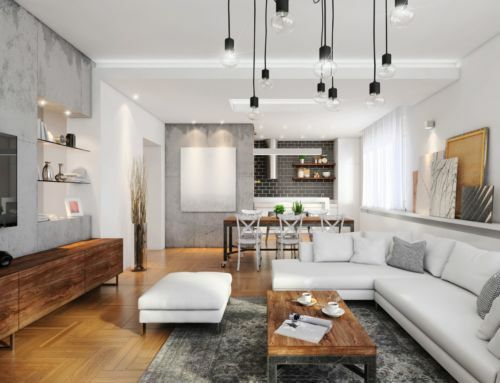 Some of these lower level spaces are very elaborate with floor to ceiling windows to let natural light flood inside, so you don’t even realize that you’re below ground. Sometimes there will be exposed water features to create a feeling of serenity. Can you describe some of the most unique or over-the-top wellness centers you’ve seen? The one that stands out was a Los Altos resale property. There was a lap pool in the middle of the house, located in the center of the living room, and flowing into the kitchen and main living areas inside. It was really extraordinary. What sorts of spa amenities are popular? The focus has been on steam rooms and steam showers. 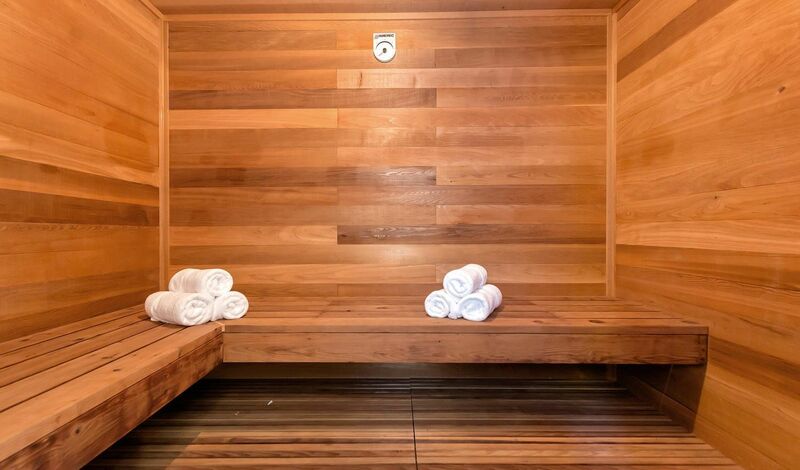 Many of my clients find that the sauna is an underutilized amenity. 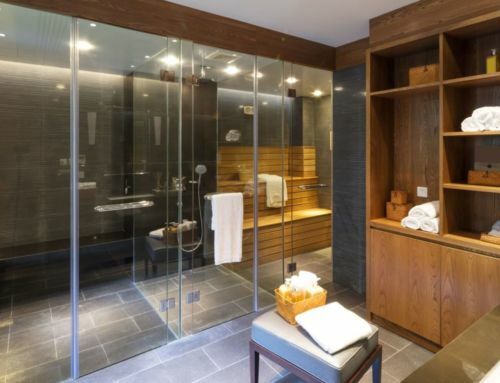 Because space comes at such a premium in Silicon Valley, people find that having a steam shower can also double as a bathroom – so it’s a more practical element to include. When showing a property with a spa or wellness center, what has been your buyers’ response? It hasn’t been a primary focus for them. It is a bonus. Do you think having a spa/wellness center helps elevate a luxury property? Does it have any impact on price/ value? I do. I think we see that in the resale market. You have a strange space and it will be staged as a yoga room or workout room. People want to have the opportunity to enjoy anything they can think of under one roof, and you’re showing them the lifestyle they could have. Showing that space as a spa room is a real benefit and brings a flow to the house. When you look at the future of luxury new construction, do you think spa/wellness centers will just the norm at a certain price point in Silicon Valley? Yes. Definitely for new construction. 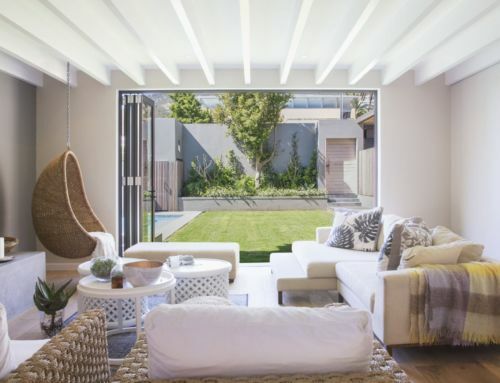 It’s the new norm, currently, to show a buyer that they can use a flex space however he or she wishes. It’s very aspirational. Brett Caviness is an elite Top Agent network member and ranks among the top 10% of Silicon Valley agents. He is the recipient of the Silicon Valley Association of Realtors President’s Award, bestowed upon only one member out of approximately 4,000 annually. More information can be found at www.BrettCaviness.com. Featured photo courtesy of 25 Rustic Way, Orinda.